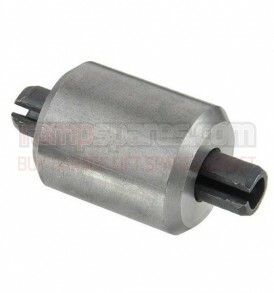 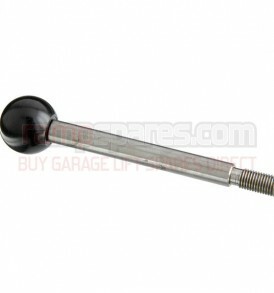 This is a replacement Large Ram End Rollers suitable for Kismet K15111 High Speed Garage Lifts. 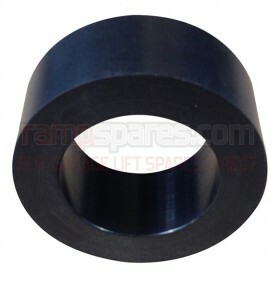 This is a replacement Longitudinal Beam Rollers suitable for Bradbury 735 and 800 Garage Lifts. 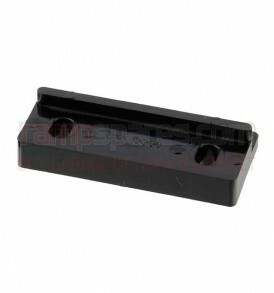 This is a replacement Nylon Guide Block (inner) suitable for Bradbury 40 Series 3 ton Garage Lifts. 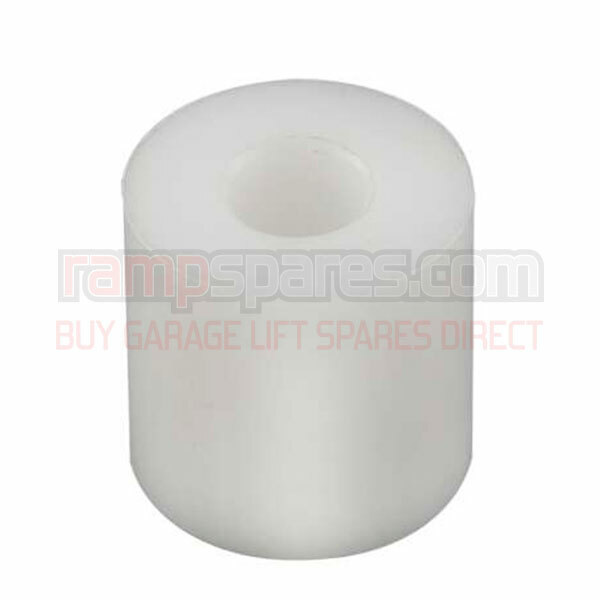 This is a replacement Spacer 27mm thick for AGM Garage Lifts. 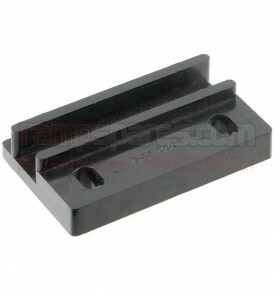 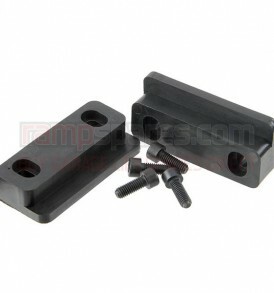 This is a replacement Nylon Guide Block suitable for Bradbury 799, 800 Mk2 and Mk3 Garage Lifts. 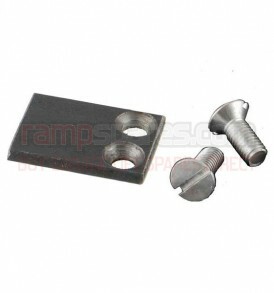 This is a replacement Knock off Bracket suitable for Bradbury 800 Mk 2 Garage Lifts. This is a replacement Nylon Guide Block (outer) suitable for Bradbury 40 Series 3 ton Garage Lifts. 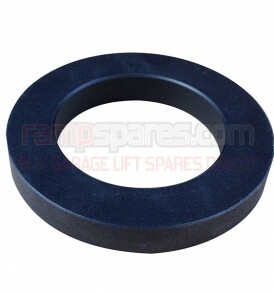 This is a replacement Spacer 9mm thick for AGM Garage Lifts.